Nicole Will is head of Education Support at the TU Delft Library. 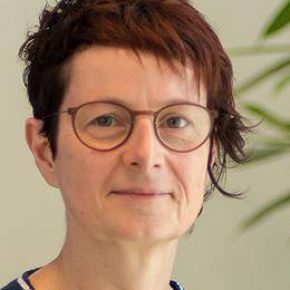 She has adopted and adapted Open Education since 2009 when she started developing a set of online information literacy skills courses (from Bachelor to PhD level). Open Science, starting with open access publishing has been part of these courses from the beginning and open data, amongst other subjects, has been added since. Nicole’s focus is currently the adoption and implementation of Open Science. She is developing services, such as a copyright information point and an open textbooks publishing platform, to support and strengthen researchers, teachers and students in their daily practice.